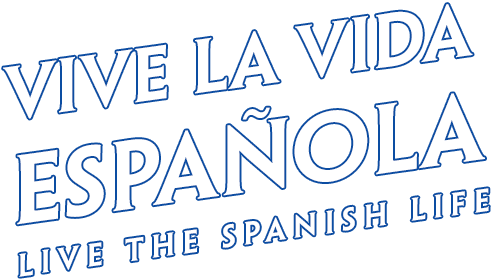 'Joie de vivre' defines the Spanish culture. An exuberant joy of life, living and everything else. The joy of a pleasant conversation. The joy of sharing a long meal with family & friends. The joy of a silent walk in the woods. The joy of exchanging pleasantries with a neighbour. The joy of doing everything with enthusiasm, and living life to the fullest. It's intimate low-rise Spanish designs bring family, friends and neighbours closer together. Live a vibrant, sunny, tasteful life filled with optimism & joy. Experience leisure unlike anything experienced before. The Clubhouse gives you several options to pamper yourself. A world of privileges surrounds you at Santorini. There is a child in all of us. Every minute spent playing is worth sixty seconds of happiness gained. Find your inner child at Santroini. Life tastes better when shared. Share beautiful moments with your family. Or invite friends over for a celebration. Eat, laugh, live together. 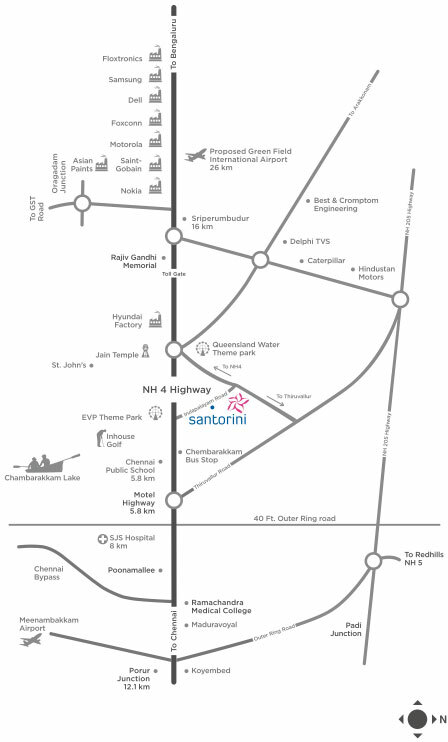 Santorini is a pre-certified Green Building by the Indian Green Building Council (IGBC). Some of its many benefits include landscapes and abundant open spaces. Through quality building compliances and innovations like Rainwater Harvesting System and Water Efficient Plumbing Systems Design get substantial water and energy savings. It's not just how you live, but also where you live. At Santorini always stay connected to places you visit the most. Find yourself favourably connected to National Highway 4, yet peacefully secluded in a haven of your own. 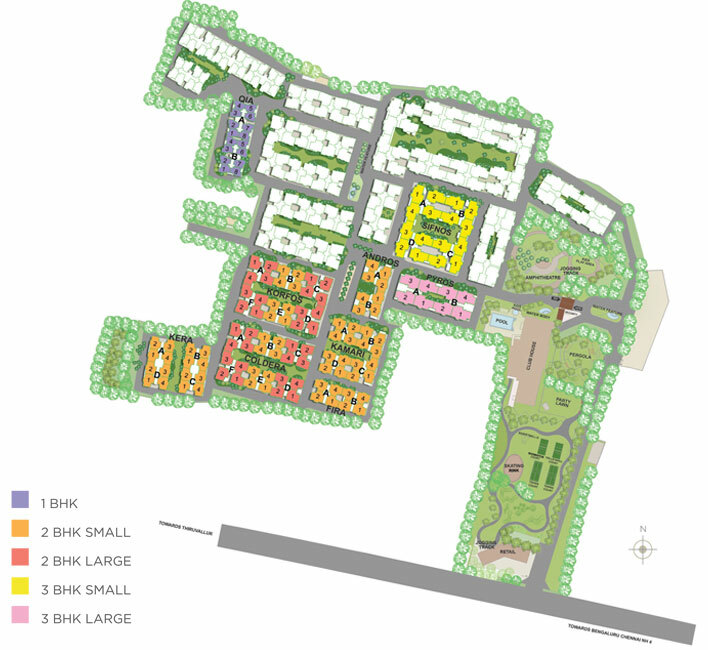 The thoughtfully designed Spanish homes are spread over 18 acres of lush green land. Essential services are readily accessible from within the vicinity. 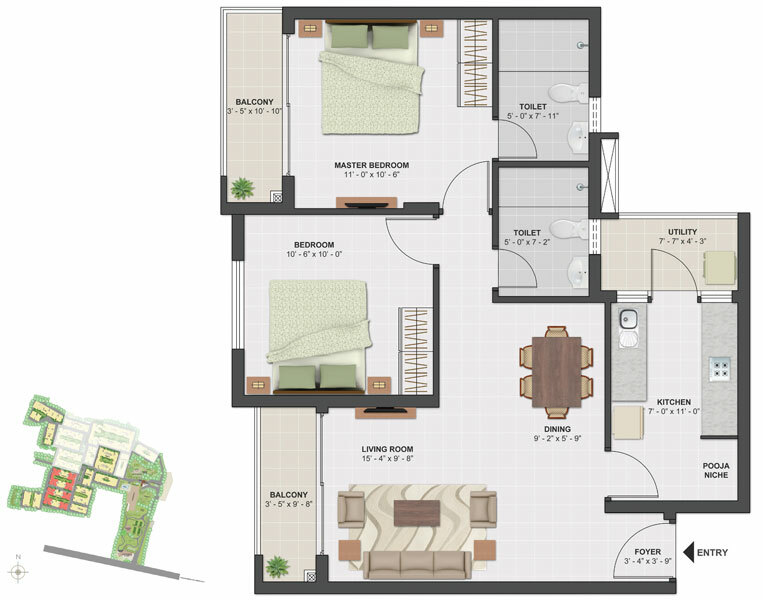 Find the perfect home you've been planning for, exactly the way you want, at Santorini. 1BHK Saleable area: 576 sq. ft. / 54 sq. mt. 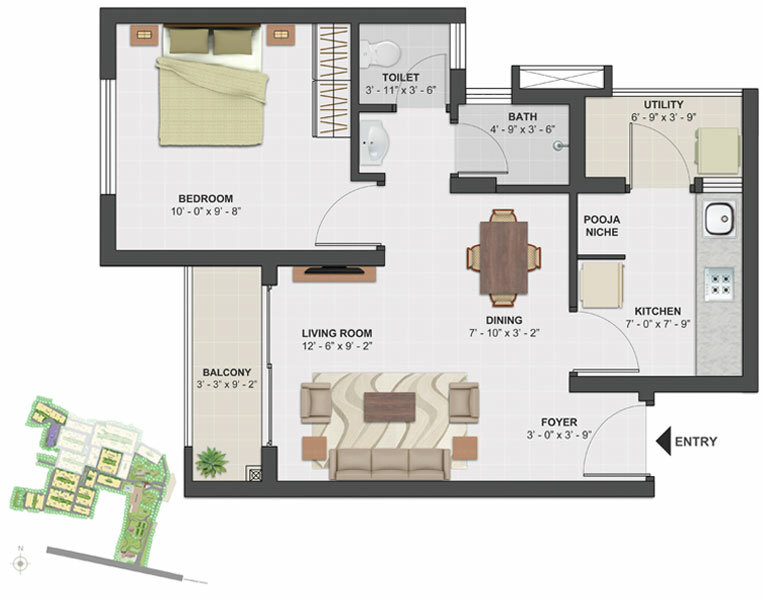 2BHK Small Saleable area: 855 sq. ft. / 79 sq. mt. 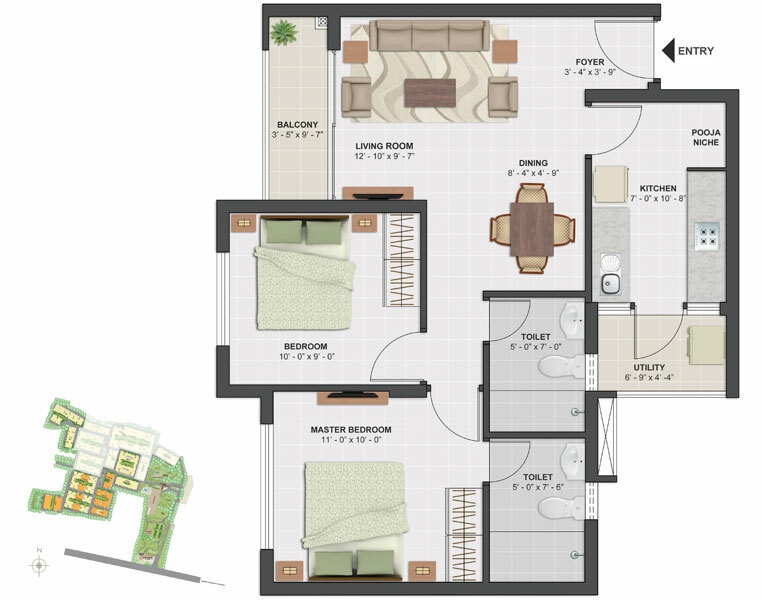 2BHK Large Saleable area: 1098 sq. ft. / 94 sq. mt. 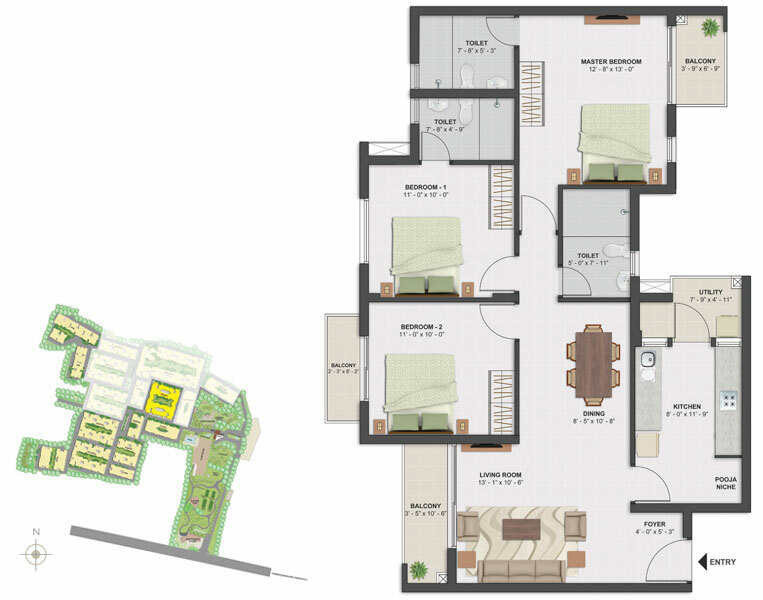 3BHK Small Saleable area: 1386 sq. ft. / 129 sq. mt. 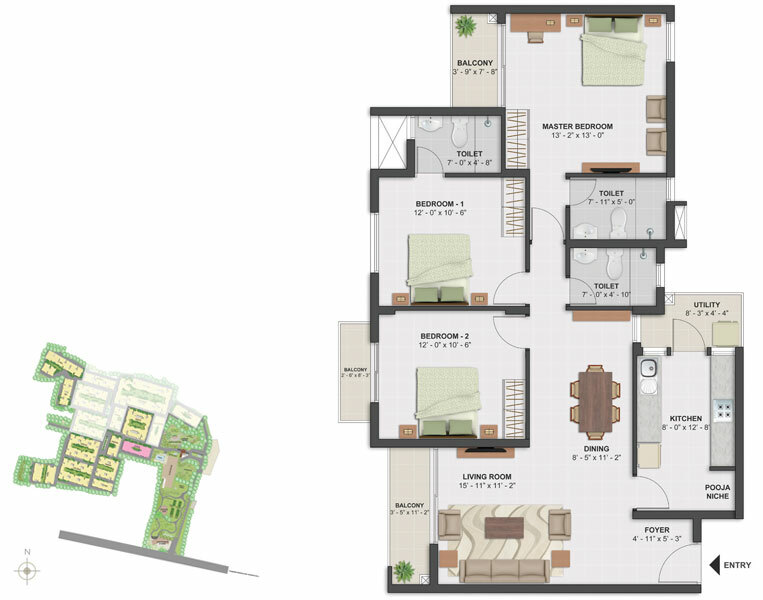 3BHK Large Saleable area: 1539 sq. ft. / 143 sq. mt.